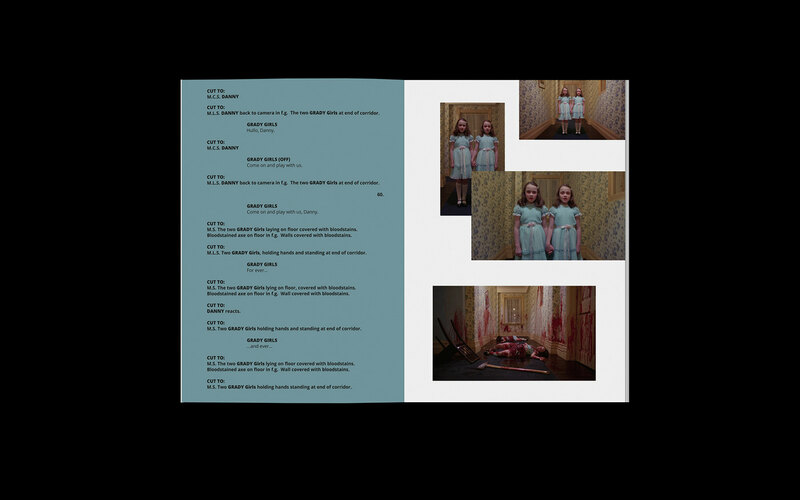 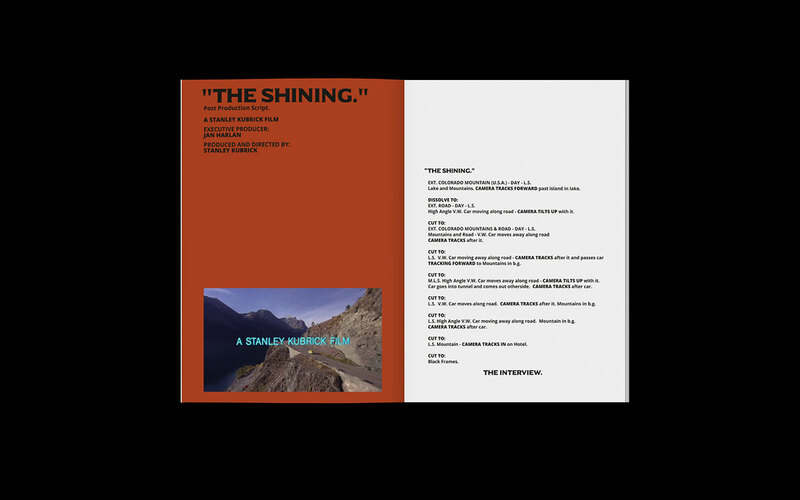 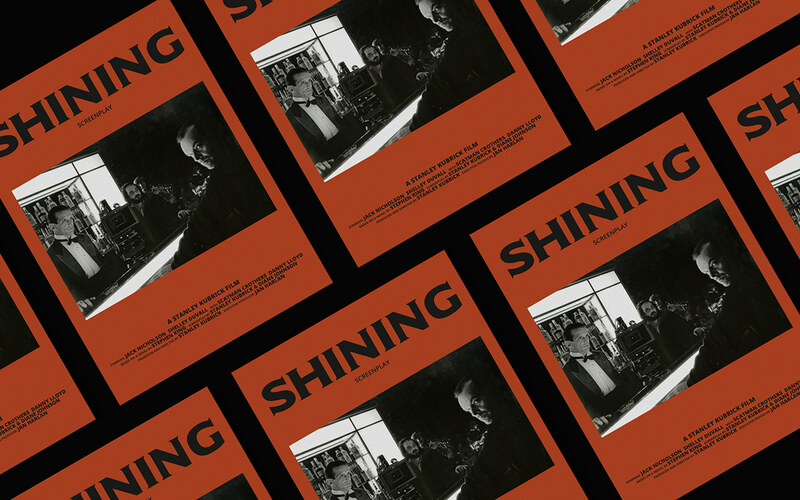 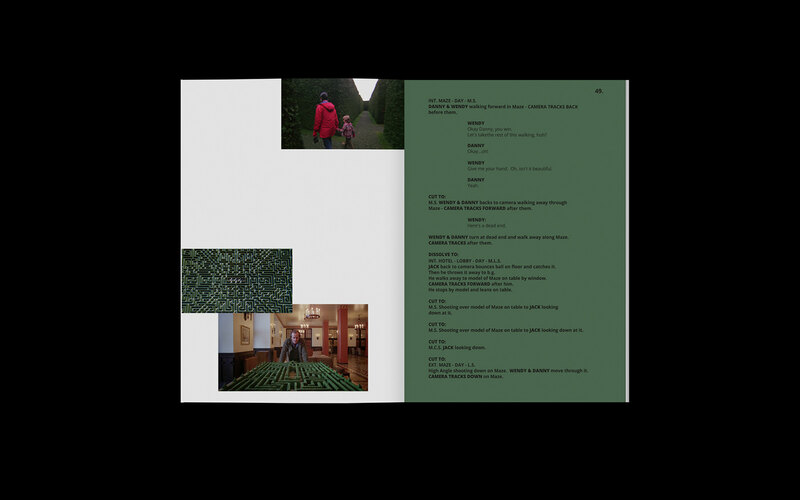 editorial design of the shining* script. 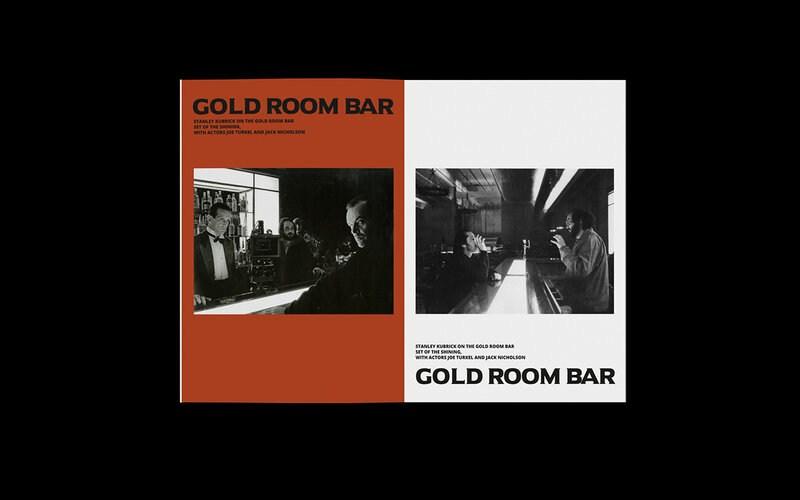 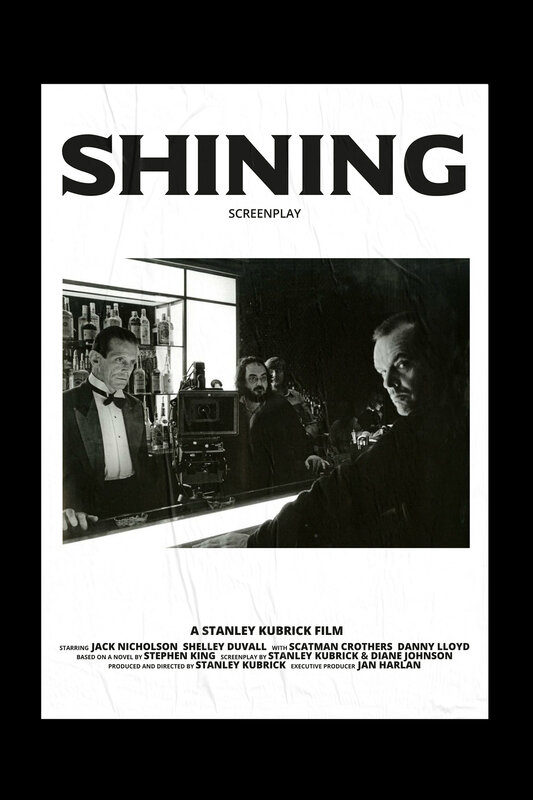 Stanley Kubrick and co-written with novelist Diane Johnson. 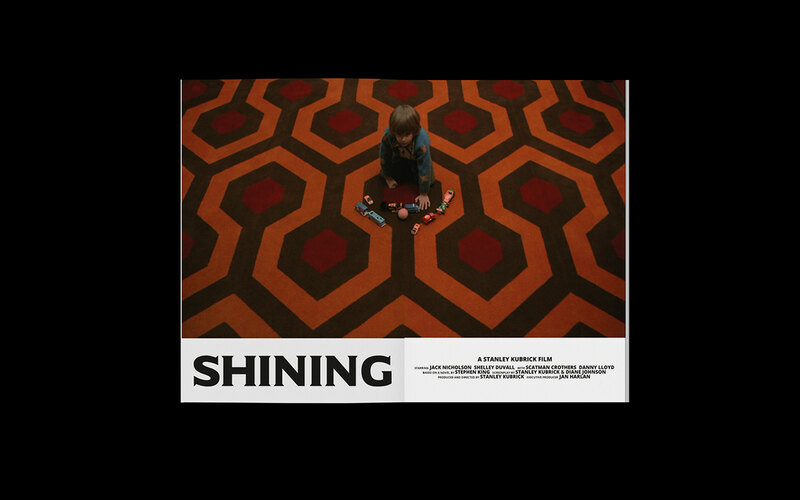 The film is based on Stephen King's 1977 novel of the same name. 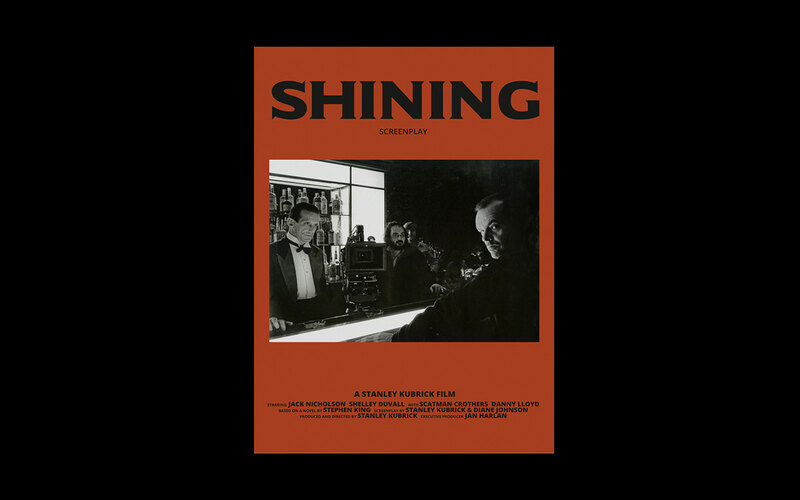 The Shining is a 1980 horror film produced and directed by Stanley Kubrick and co-written with novelist Diane Johnson. 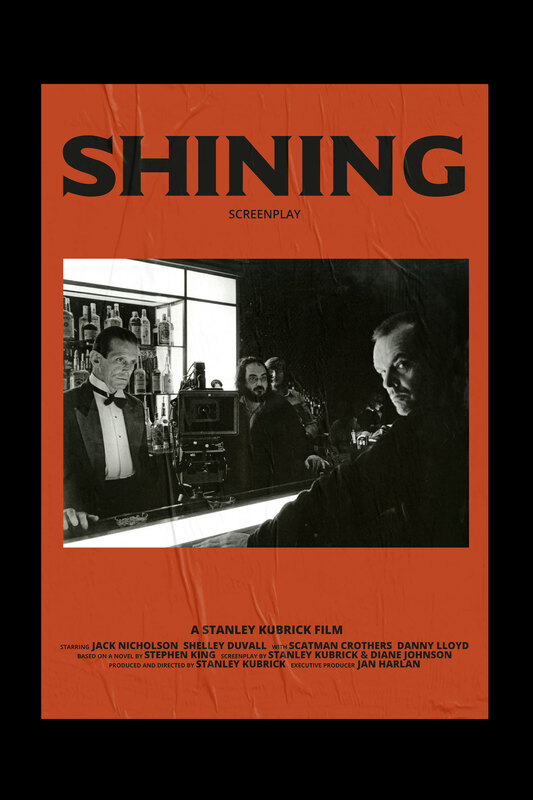 The film is based on Stephen King's 1977 novel of the same name.